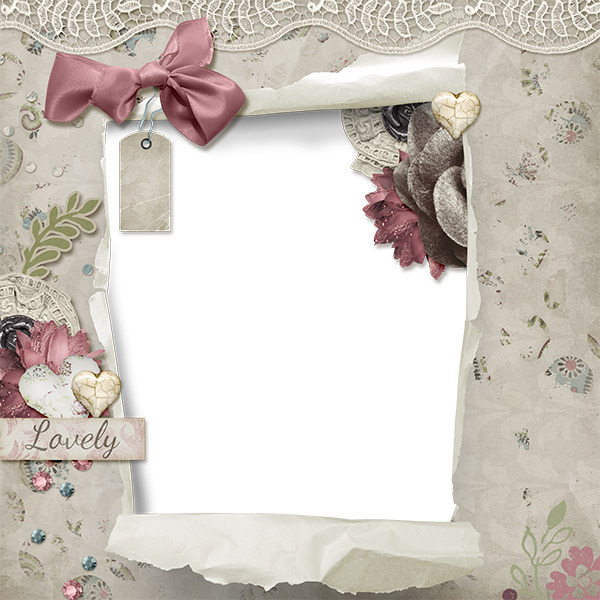 Tami Miller Designs: A freebie quickpage from Deanna, last day of 40% off sale at Scrap Girls. 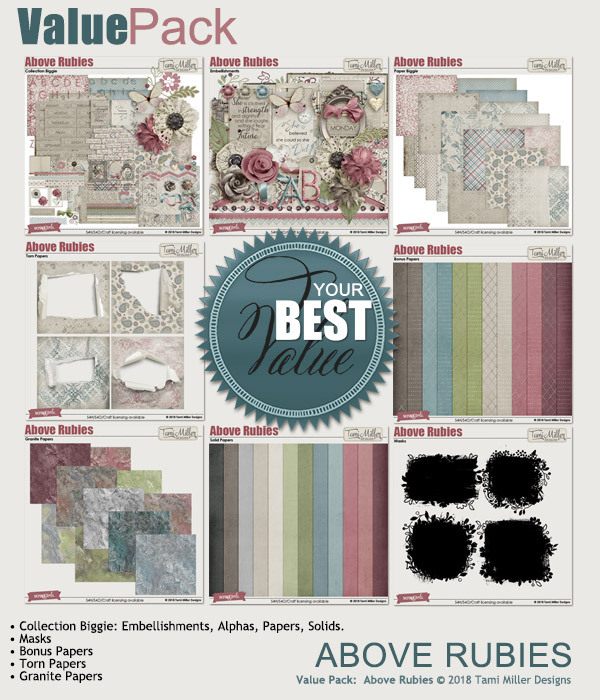 A freebie quickpage from Deanna, last day of 40% off sale at Scrap Girls. Get your FREE quick page by Deanna here.